German Foreign Minister said that eight-hour Thursday cessation of hostilities around the Syrian city of Aleppo announced by Russia should be the first step toward a longer ceasefire as aid convoys require more time to reach the people of Aleppo. BERLIN (Sputnik) – The eight-hour Thursday cessation of hostilities around the Syrian city of Aleppo announced by Russia should be the first step toward a longer ceasefire as aid convoys require more time to reach the people of Aleppo, German Foreign Minister Frank-Walter Steinmeier said Tuesday. "A few hours of ceasefire on Thursday in and over Aleppo, announced by Moscow, can only be a beginning… Eight hours is far from enough for the urgent necessary access to help besieged people in eastern Aleppo. More is possible, and more is also humane," Steinmeier was quoted as saying in the statement on the ministry's website. 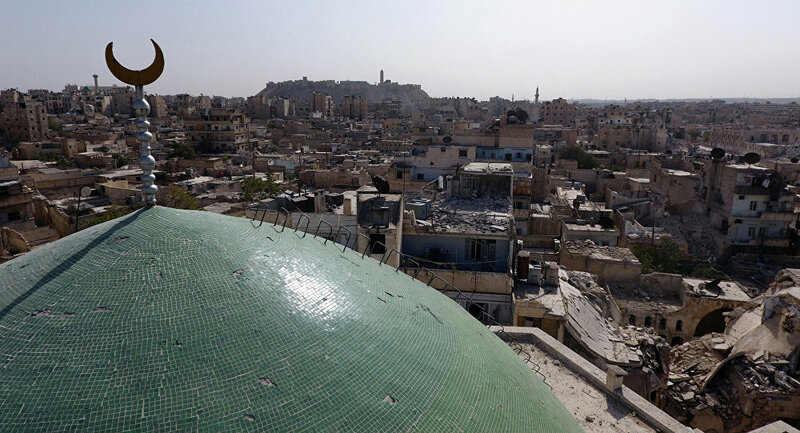 Steinmeier also called for the end of the airstrikes on the city. Earlier in the day, Russia’s General Staff announced that a humanitarian pause in Aleppo was scheduled from 8:00 a.m. to 4:00 p.m. local time on Thursday. 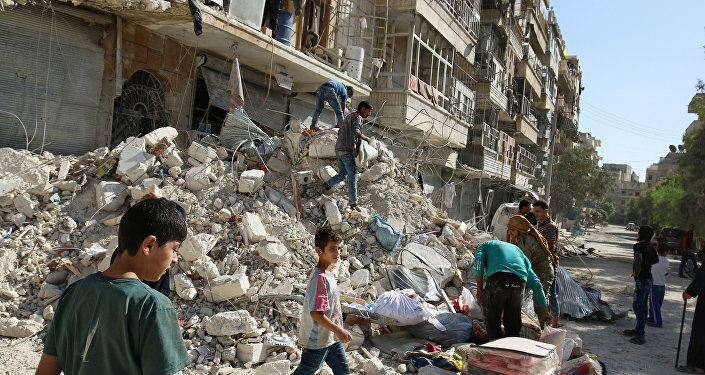 Aleppo has been engulfed in a heavy fighting since the government forces began a major offensive on the rebel-held eastern districts of the city following the collapse of the ceasefire brokered by Russia and the United States in early September.